Most of the times, secret codes aren’t always meant to do malicious things. Indeed, programmers or OEM can use these Secret codes to terminate problems. We have a compilation of secret codes that can work on different smartphones. One of the most important uses of these Secret codes are to troubleshoot common problems like No WiFi issues, Slow charging, battery drain and Network issues and some other useful testing and debugging. These codes were hidden for the past few years, but after a recent leak by a developer, these codes are not secret anymore and now you can use them on your phone too. 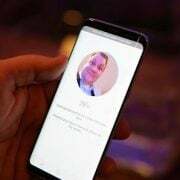 In the article below there is a list of Secret Codes For All smartphones, including iPhones and Android. We will break down the list into categories and subcategories to understand what each Secret code does. These codes have been tested on different devices but there is a chance that these codes may not work on all devices. While some are generic, some may work on specific devices only. It usually happens because of the barriers created by carriers to restrict certain codes. These are all the Samsung Galaxy secret codes to restart your android without manually doing so. *#12580*369# this secret code checks software and hardware information. *#7412365# Enter your Camera Firmware Menu. 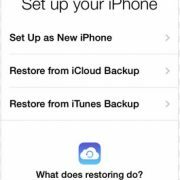 *2767*3855# Full factory reset without a confirmation message. It will perform a hard reset. Apart from the smartphone secret codes above, iPhones have a set of secret codes that work specifically on iPhones and can help you explore some new iPhone settings. 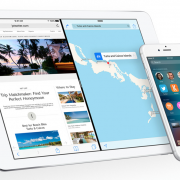 Use these iPhone codes to tweak your iPhone settings and make it perform better. *#06# Gives you the phone IMEI which is your phone identifier for the hardware of your phone. *# 33# This code will allow you to check a number of configurations on your phone for your calls, SMS, and data. Use *2767*3855# this HTC One M8 secret code to hard reset the phone. Type these secret codes on your HTC One dialer and know more about your phone. 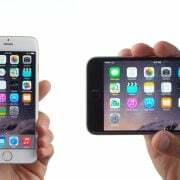 This is the list of Android and iPhone secret codes. those these codes work with mtnl860? 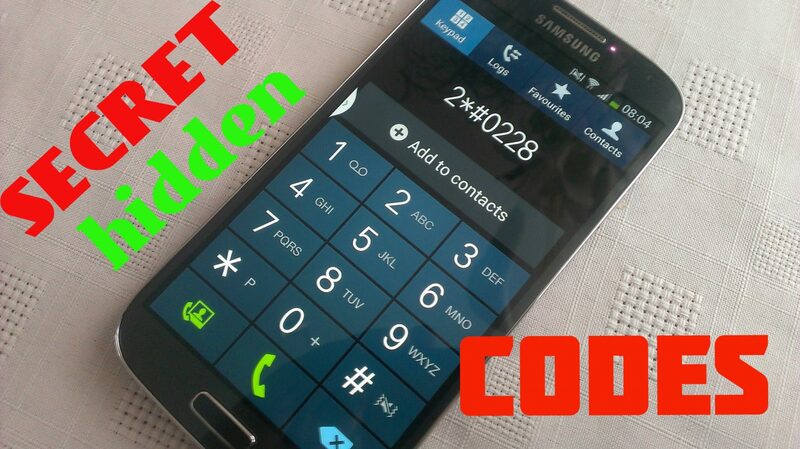 You guys can try this app: Phone INFO ★Samsung★ > Menu > ‘Secret Codes’. Note: Root is required. This method works also for Verizon devices. Do these codes work on galaxy note 3 too?